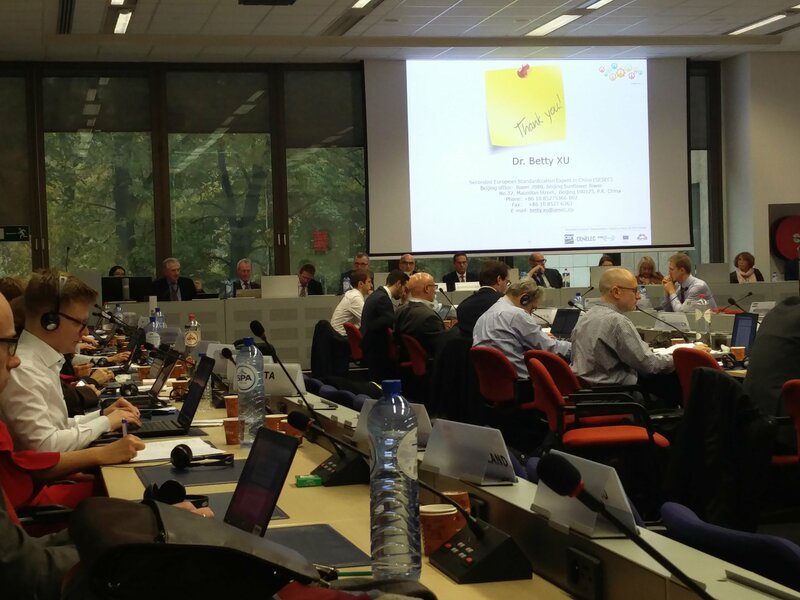 SESEC expert, Dr. Betty Xu, delivered a presentation to the “Committee on Standards” of European Commission on 8th Nov 2017. 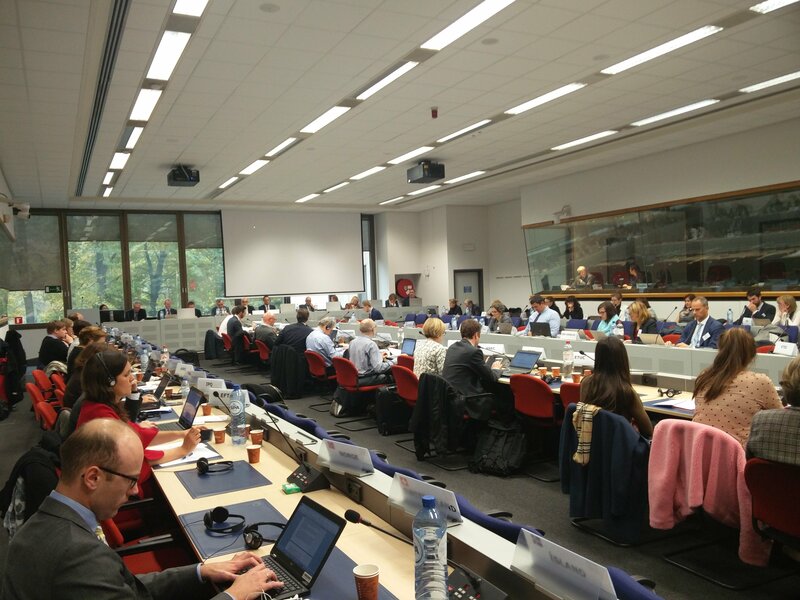 The “Committee on Standards” are mainly delegates from ministries of economy of member states and representatives of NSBs. 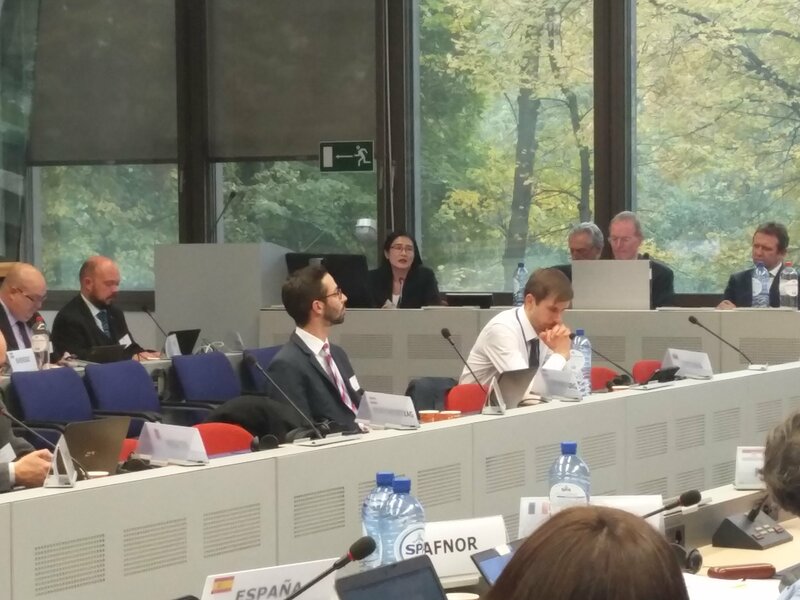 SESEC reported to the committee newly published ” China Standardization Law” and SESEC III achievements in the last three years.